After successfully booting an IP troll in the financial groin a couple of months ago, Matthew Inman (better known to the Internet as The Oatmeal) has done it again. 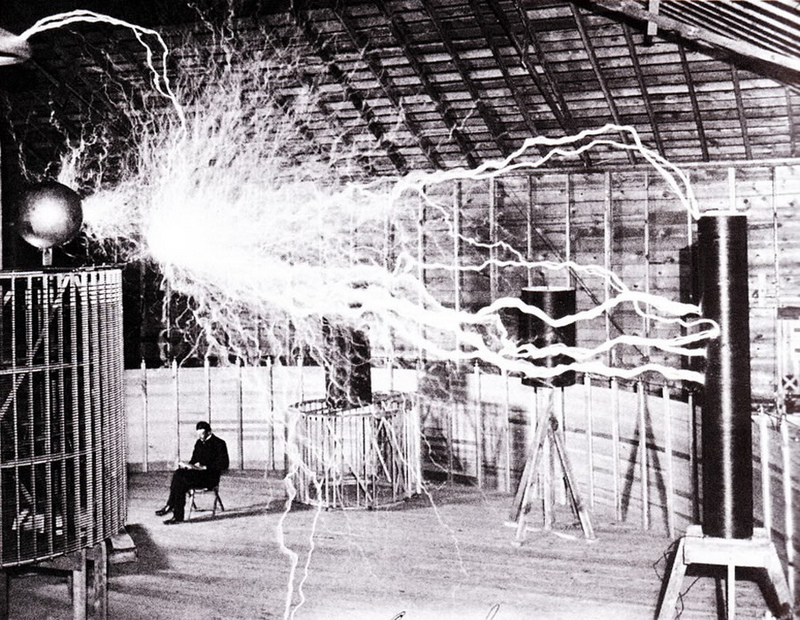 This time Inman was aiming to raise $850,000 in order to save a project that would build a museum to honor Nikola Tesla, the scientist whom Inman fancies quite heavily. As of today, it’s mission accomplished. With the matching grant from NY State, this puts us at $1.7 million raised in 6 days to try and buy the property.FAN-GODDAMN-TASTIC. Interestingly, it appears that a single $33,000 donation was what put the fundraising over its mark. Wow, someone just donated $33,000 at the last minute and put us over our goal!$873,169 REACHED! Even better? There are still 39 days left in the fundraising, so you have time to donate.